Can we just say WOW!! We knew people can’t resist anything to do with Olive Garden, but we had no idea that this giveaway would be so popular. This has been our biggest one yet with 631 entries. We have loved all the excitement! We would like to thank Sam’s Club for offering this exciting giveaway to our readers. And of course a big thank you to all of you!! 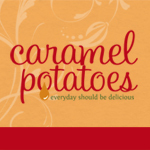 The winner of the $25.00 Olive Garden gift card, Olive Garden dressing and the mixing bowl set is…. CONGRATULATIONS!! Even if you didn’t win be sure to visit your local Sam’s Club to check out the Olive Garden salad dressing. 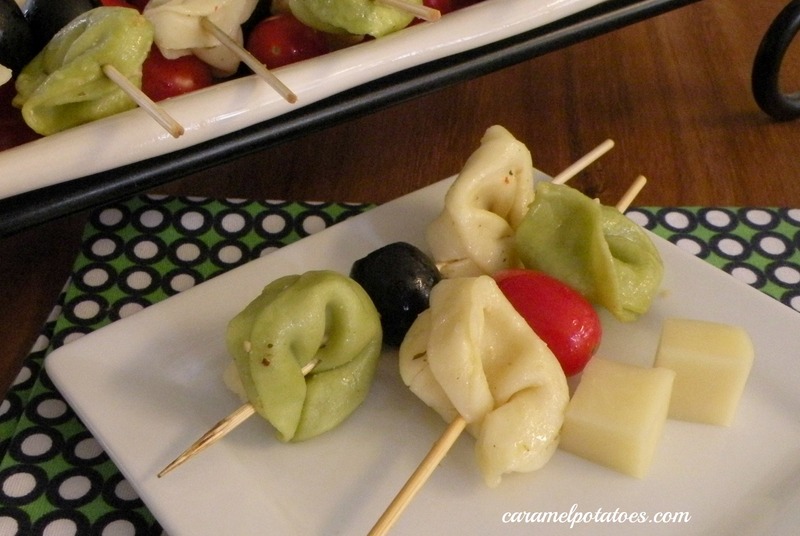 It is a great deal and of course it makes these Tortellini Skewers all the more delicious!